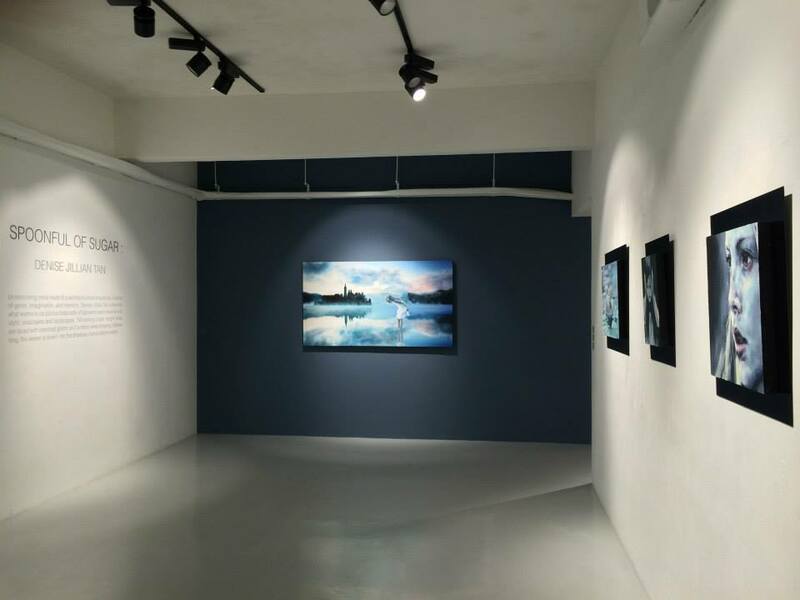 I am very grateful to have been able to have my second solo show at Artspace@222 with the help of Artesan Gallery last Dec 2014. 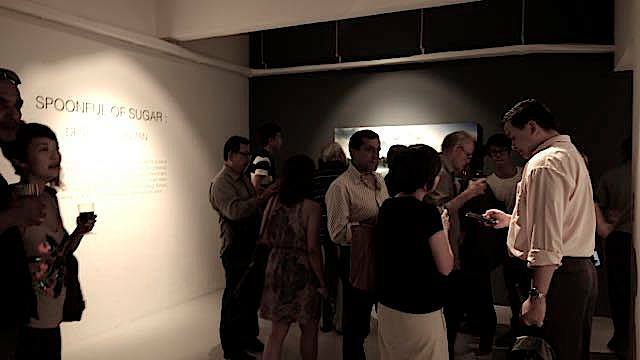 A big thank you to everyone who came down on the opening night, it was a huge turn out! 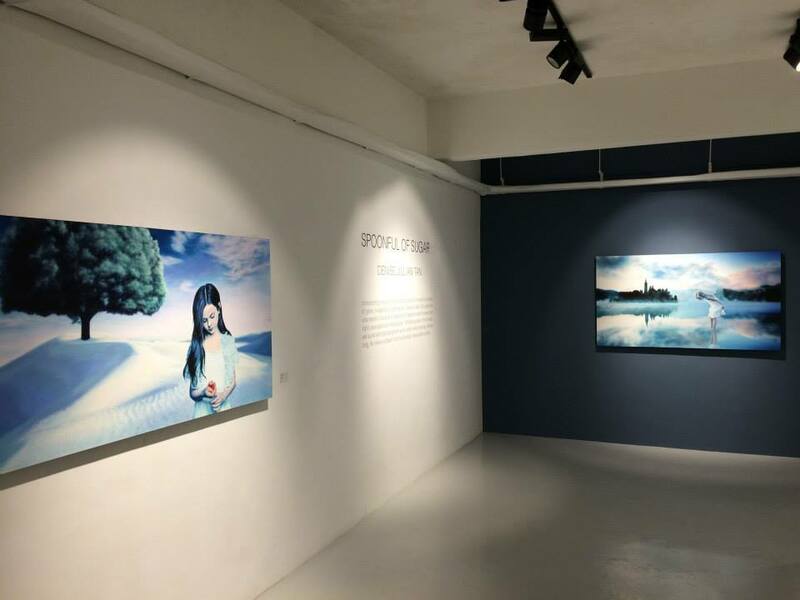 'The title Spoonful of Sugar is based upon the lyrics of a song in the famed movie, Mary Poppins (“ Just a spoonful of sugar helps the medicine go down…” ) and young emerging artist Denise Jillian Tan subtlety references the deception of the "sweetening parable". With the song’s objective to preach and manipulate, Tan likewise guides her audience along the ‘bitter, arduous path of upholding burdensome precepts’, narrating with what at first looks like a fantasy tale, and then helping us to swallow sordid realities about our world. *The documented images of this latest series of works can be seen in the 'Artworks' section of this website.